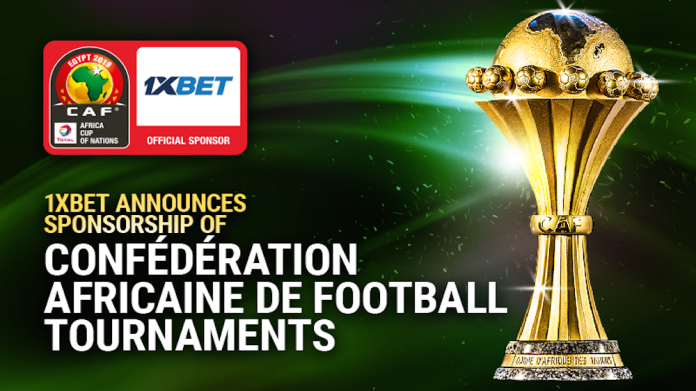 Leading online betting company 1xBet officially has announced its partnership with Confédération Africaine de Football (CAF). CAF’s events throughout Africa will now be sponsored by 1xBet. Heading the list is CAF’s showcase, the Total Africa Cup of Nations. However, the sponsorship will also include Club tournaments, namely the Total CAF Champions League, Total CAF Confederation Cup and Total CAF Super Cup. CAF’s official digital platforms will now feature 1xBet prominently. This, together with a presence at all official stadiums in the competition gives 1xBet premium exposure. The CAF website and social media will serve as a symbiotic platform for the 1xBet brand. 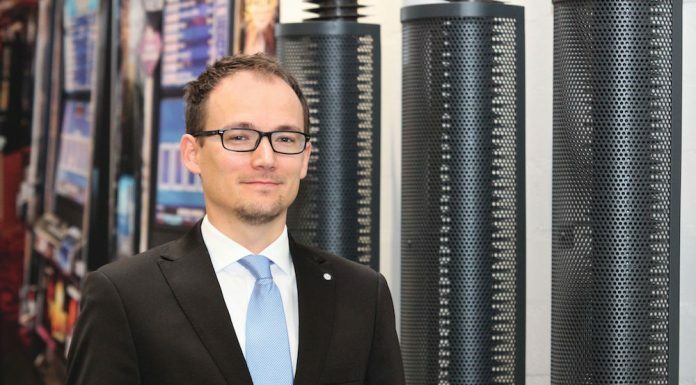 Further advertising will be seen on LED panels, in the interview areas, on the reserve benches and 3d carpet.